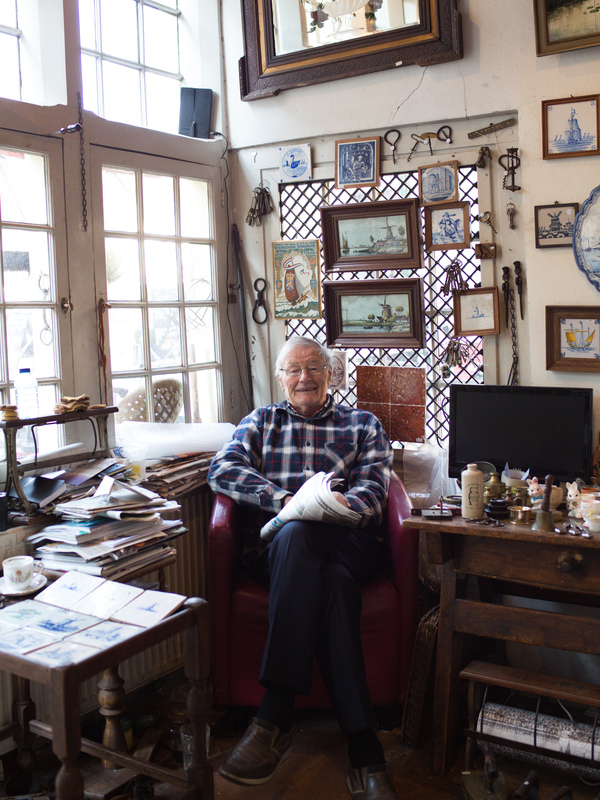 Meet the eighty years old Koos, owner of one of Delft’s most famous shops. 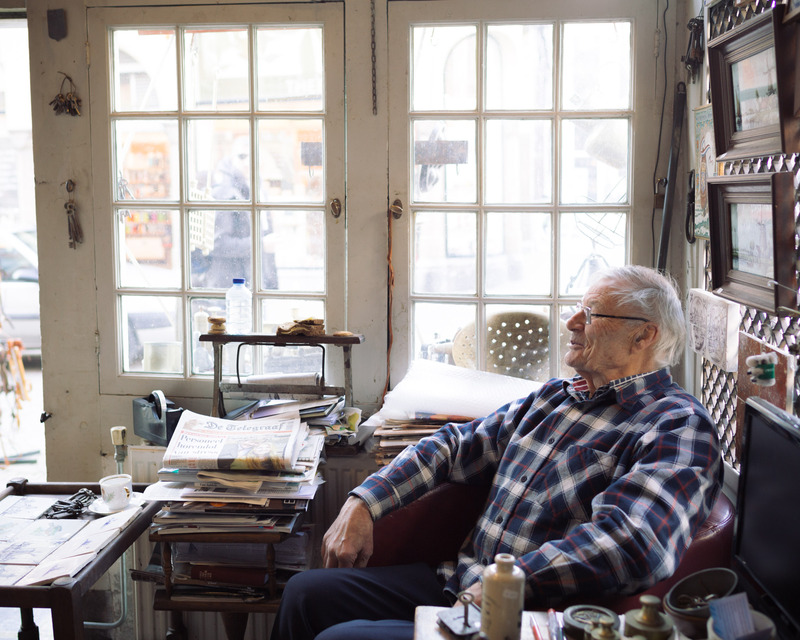 Every day he watches the world passing by his shop. Local ‘Delftenaren’ and many tourist from all over the world. 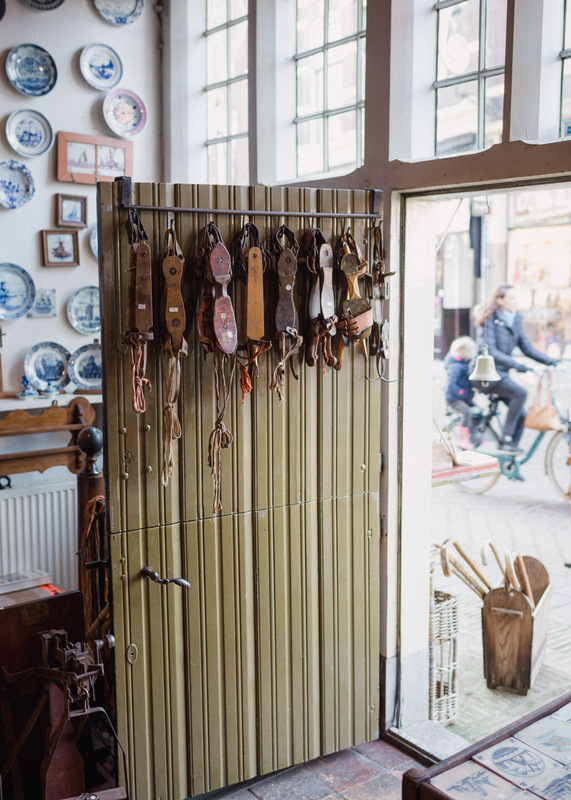 His shop is full of old dutch tiles, ice skates and other typical old Dutch things. Next to the central market square it’s hard to miss his lovely store. Now, in February there are less tourists he told us. But when the famous flower attraction ‘Keukenhof’ opens in May it will be full of tourists again. He looked very happy. 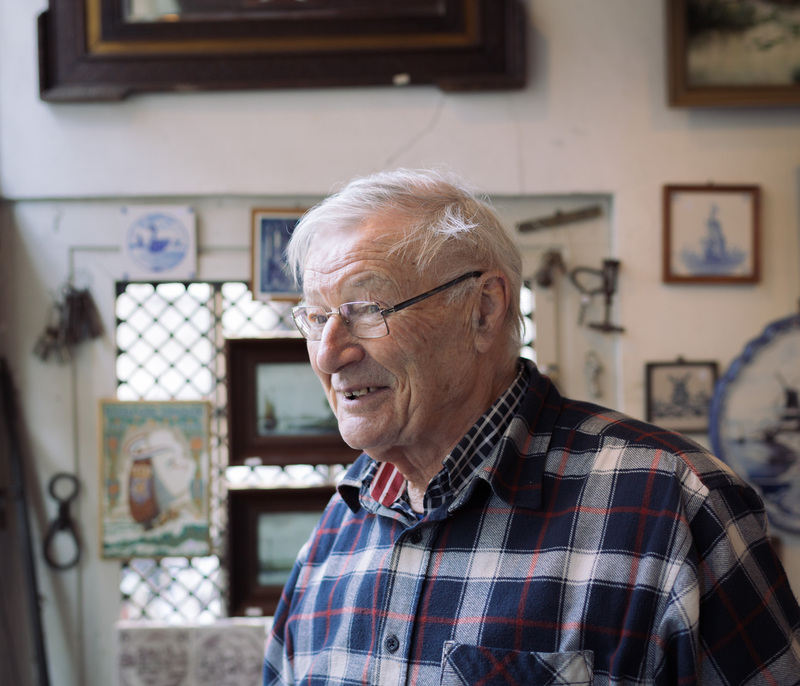 At the age of 84, Koos is Delft’s oldest shopkeeper. Discover more about visiting the city of Delft here.